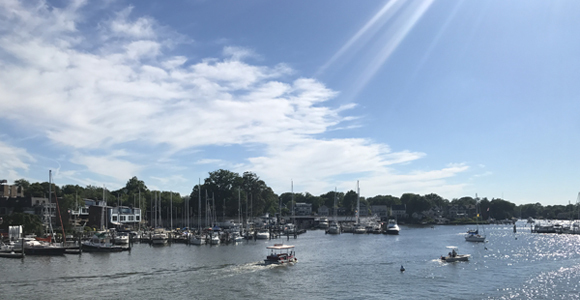 With its bustling downtown and beautiful waterfront dotted with yachts, sailboats and marinas, Annapolis, Maryland is a great city for expats who are working in the D.C./Baltimore area. Here are 10 things to know before moving to Annapolis, Maryland. 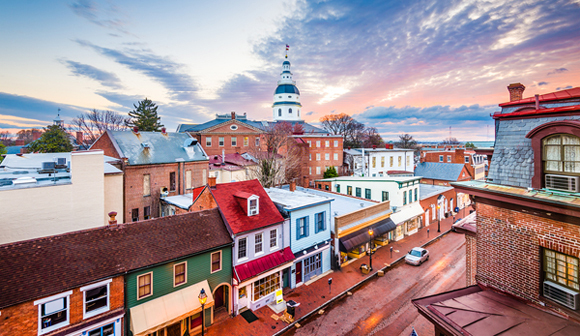 With a population of close to 40,000, Annapolis, Maryland is a bustling city on the Chesapeake Bay that is conveniently located about an hour west of D.C. and an hour south of Baltimore. Annapolis is home to the U.S. Naval Academy and St. John's College. 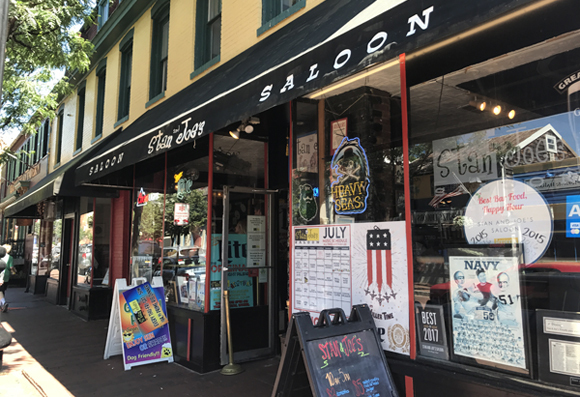 Downtown Annapolis is filled with restaurants, shops, old inns, a maritime museum and historical sites. The city has numerous marinas and yacht clubs. 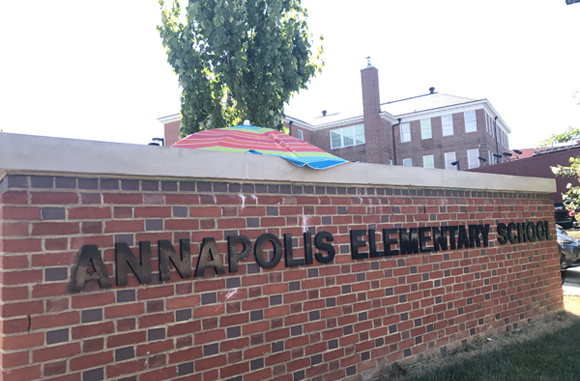 For families, Annapolis' Public Schools are well ranked plus there are a number of private schools in town. A typical 3-4 bedroom home costs between $400-500,000. There are pricier homes, which run into the millions. Apartments range in price. In a nice apartment complex with amenities a studio costs $1,500/month, a one bedroom costs $2,000/month and a three bedroom can go as high as $5,000. Private schools range in cost. Tuition at St. Anne's K-8 runs from 1$7-20,000. The cost of the 5-day, 9am-3pm, pre-school program at St. Anne's runs from $13-17,000. Half-day and fewer day-a-week programs are less. At the Key School, tuition starts at $18,000 for a 5-day, 8:30-3 pre-school program and goes up to $29,000 for high school aged students. The International Club of Annapolis is a great group for expats in Annapolis. For moms, Moms Club of Annapolis and Greater Severna Park Mom's Club are great ways to connect with other moms (and kids). Friends of the Lighthouse Shelter is a homeless prevention support center with 300+ volunteers. They host fundraisers such as the Bayside Bash, GumboFest and Taste of the Towne. Another place to volunteer is Gigi's Playhouse,a Down syndrome achievement center (part of a nationwide network). Public schools include Annapolis High School, which has approximately 1,800 students; Private schools in the area include St. Anne's School (pre-K through 8th), Annapolis Area Christian School, St. Mary's Parish Elementary School, St. Martin's Lutheran School, Naval Area Primary School (military families) and the well-ranked Key School. The public school system offers a International Student and Family Welcome Center , English Language Acquisition program and the International Baccalaureate Program (IB). There are many grocery stores in Annapolis - Whole Foods, Sam's Club, Graul's Market, Giant, Shoppers, Fresh Market, Trader Joe's and Safeway. There are several Asian grocery stores in nearby Bowie, MD. Annapolis Towne Center is an outdoor shopping center with clothing stores like Anthropologie, lululemon and Talbots, restaurants and even the Whole Foods. Westfield Mall has furniture stores (Pottery Barn, Crate & Barrel), clothing stores, restaurants and an 11 cinema movie theater. Annapolis' Circulator Bus provides free transportation for the city's four parking garages into downtown. 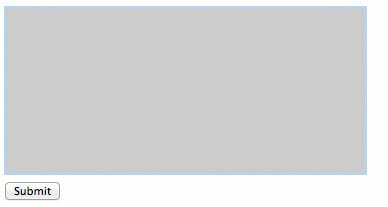 There is also a bus schedule for Annapolis public bus system, which offers various routes in and around the city. The water taxi is a fun way to get around the downtown area and over to Eastport. 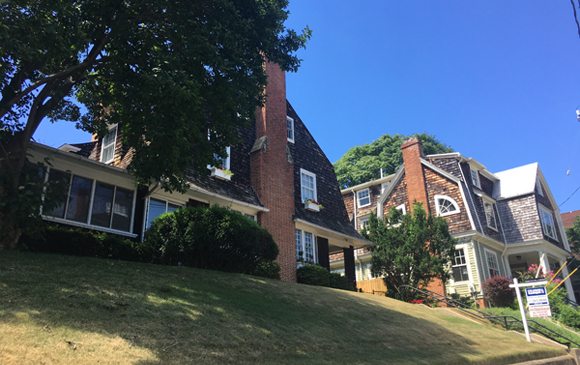 Annapolis has a temperate climate with cold, snowy winters (snowfall amounts vary from year to year), beautiful spring and fall weather and humid, hot summer days. Annapolis has too many restaurants to list. Here are a few favorites: Boatyard Bar & Grill, Chick & Ruth's deli, Flamant MD (Flemish/European) and Vin 909 (wine bar + food). For nighlife, Rams Head on Stage has concerts and music events. 49 West Coffeehouse has local live music nightly with great food, coffee and drinks. Stan & Joe's is another bar with live music. There are a number of wonderful art galleries in Annapolis, which hosts an annual art walk. Anne Arundal Medical Center is located in Annapolis. This 425-bed hospital serves Anne Arundal region. They are recognized for emergency heart attack response and cancer care. Many specialists and primary care physicians also have offices in Annapolis. Expats living in United States interested in expat health insurance should take a minute to get a quote from our trusted expat health insurance partner, CIGNA. 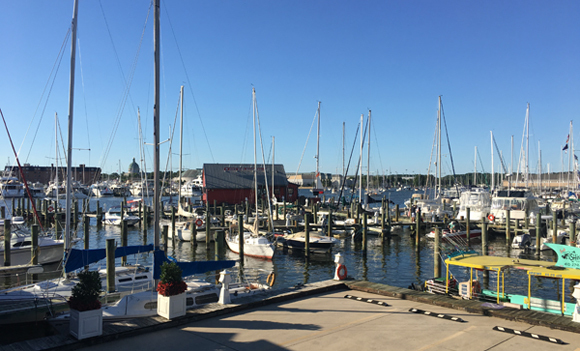 Water-based activities are very popular in Annapolis - sailing, yachting, kayaking, paddle boarding and more. Mears Marina is just across the bridge in Eastport, with tennis courts, a swimming pool and marina. There are many golf clubs nearby as well. If you're going to be living in Annapolis, you might as well get on board and become a Navy Fan. Navy-Marine Corps Stadium hosts Navy football and lacrosse games, plus it's the home of the Chesapeake Bayhawks, Maryland's Major League Lacrosse team. Moving to United States? Get a moving quote today from our partner, Crown Relocations. One member talks about life in Braintree, Vermont. She recommends that expats volunteer to meet other people -- at the library, hospital, church or dog shelter.